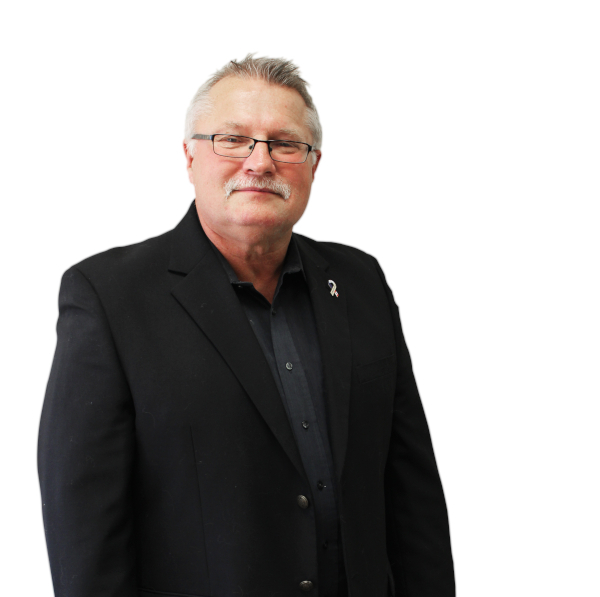 Rick Samotej has over 35 years of Municipal, Provincial and Federal policing experience. Rick retired following a successful career with the Royal Canadian Mounted Police with his final position being the District Commander of Eastern Alberta District in “K” Division. In this position he oversaw the operations/administration of 30 offices and in excess of 400 employees. Senior Commander of Emergency Response Team (SWAT), Tactical Team (Riot Squad) & VIP Security – RCMP Alberta. Senior incident commander – RCMP Alberta Region. Commanded provincial tactical unit for the world petroleum conference (Calgary). 911 response at the Edmonton International Airport. Incident Commander at EIA for the World Games held in Edmonton. 5 years of experience in the Air Transportation field as General Manager – operations and aviation security with the Gemstone Logistics moving at peak approximately forty-five thousand passengers monthly to various points within Canada. Over 20 Years of management experience including budgeting, human resources, etc. Experience in Business Planning within, Municipal, Provincial and Federal levels as well as the private sector. Years of experience in resolving delicate situations within the workplace as well as inter-municipal disputes. Experience in resolving delicate harassment issues as well as other internal issues by way of a formal or informal process. Member of the City of Leduc Assessment Review Board. Member of the Town of Calmar Assessment Review Board. Board member for Discharge and Demotions, Canada Wide (RCMP). Board member through out Canada for promotions into the Officer level. Adjudicator for Dispute Resolutions for Promotions (RCMP). Past member of the Alberta Association of Chiefs of Police (1998 to 2009). Past member of the A.A.C.P. Law Reform Committee. Past member of the Tactical Officers Association. Past member of the City of Leduc Budget Committee (2000 to 2003). Past member of the City of Leduc Senior Executive Team for strategic direction. Past member of the Alberta Slain Peace officers Committee (Vice- President).